Using Outline for iOS? This post is for you. 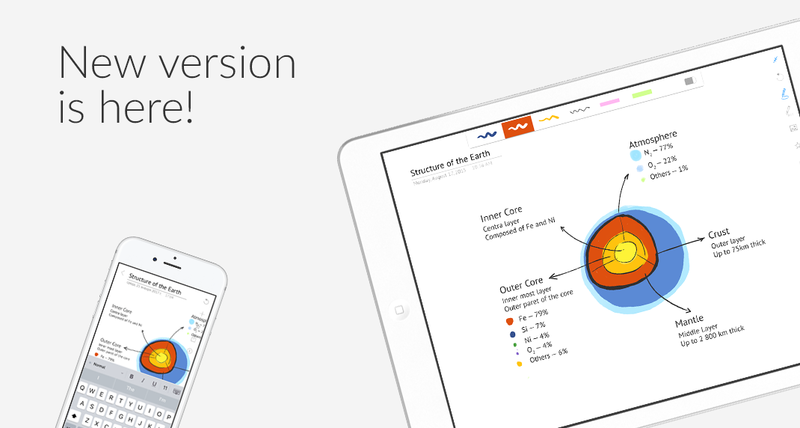 We are thrilled to announce Outline app’s Big New Feature: support of Office 365 is coming soon! Water is wet, fire is hot, and bugs happen. The first two are what we agree to accept, but not bugs. In Outline for Mac v3.18 we tried to fix as many glitches as possible. 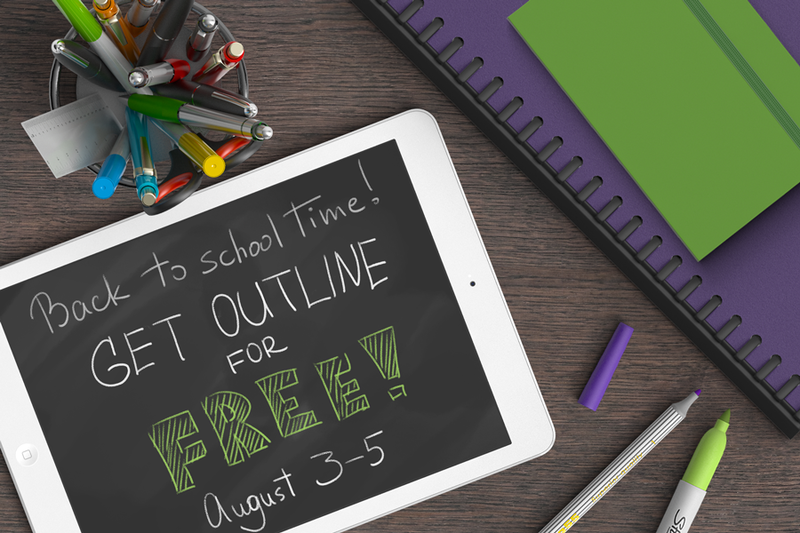 Today we are happy to announce our special “Back to School” offer – Get iPad version of Outline for FREE*! It’s back to school time! Stop worrying and start enjoying. With Outline you will be ready to new ideas, activities and achievements. We wish all teachers and students to have a productive and successful school year! *Offer is valid for August 3-5 and doesn’t apply to the in-app purchases. Our users often asked when we were going to аdd synchronization with iCloud Drive. 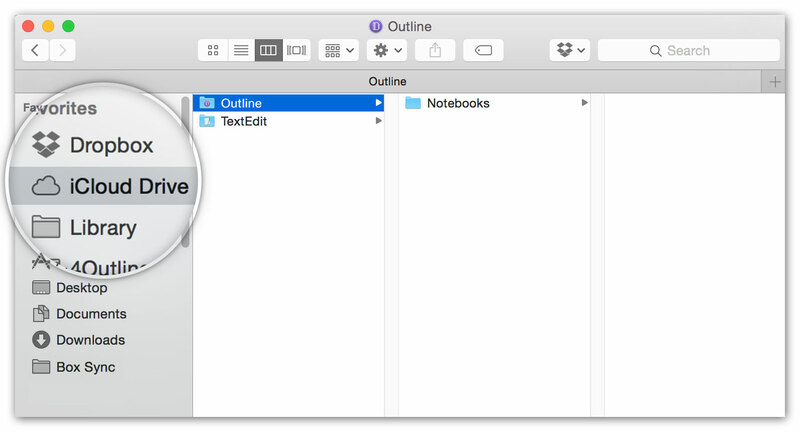 We also saw the great potential of adding this feature to make Outline better and more productive. 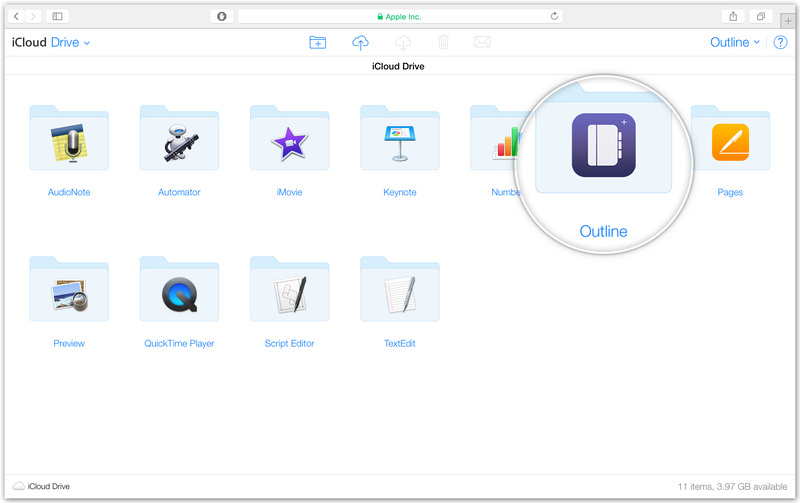 And today we are glad to introduce a new and long-awaiting Outline version with support for iCloud Drive! 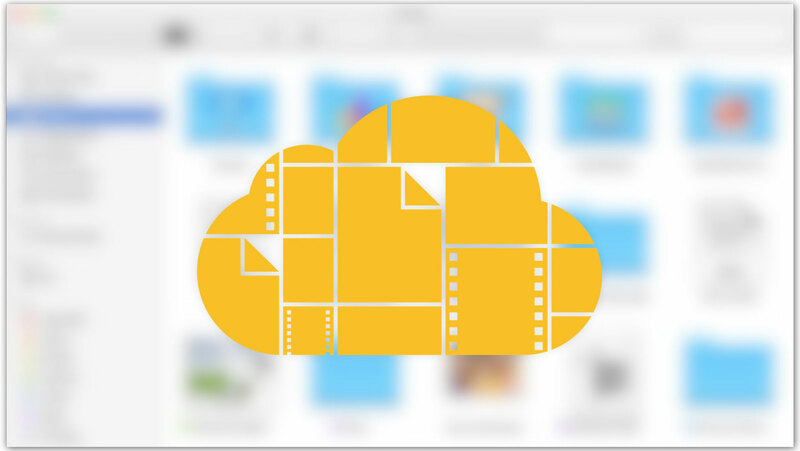 iCloud Drive has quickly filled its niche since Apple presented this platform in 2011 and now it’s a full-fledged alternative to the well-known cloud services. It can become the best cloud service for Mac and iPad owners, including comfortable drag and drop system, high speed of synchronization, deep integration with Apple devices and, of course, free starting storage. iCloud Drive is available for Windows users as well. You can explore detailed information from the original source on Apple.com. Let’s look through the key features that outline – iCloud integration provides. There are various ways to import/export your notebooks – Finder, web browser-based access, special managing app for Windows and directly from Outline. If you choose Finder, you can move notebooks to the special folder associated with Outline or copy and paste them using Command-C and Command-V. In the first case you remove a notebook from the initial storage place, in the second case you just create a copy of your notebook. On Windows it works in the same way, you will just need to download iCloud for Windows and install it. Web version – iCloud.com is a good way for quick or one-time access. For example, you work on a non-owned Mac or don’t have enough time to setup iCloud Drive, you can simply login to site and choose iCloud Drive option. After that, you will get access to Outline folder where you can upload new or download stored notebooks. By the way, if you have an iCloud mail account, you can delete or move emails from there to clear space in iCloud Drive. - If you use Outline with OneNote on Windows, don’t edit the same file on different devices simultaneously to avoid creating conflict copies. It is better to close OneNote if you do not use it. - iCloud Drive synchronization requires an internet connection. If signal is lost or weak, this may cause sync errors.- Sometimes it may take about a minute to apply any edits you have made in notebooks opened from iCloud, it depends on the size of your notebook and speed of the internet connection. - Sometimes it may take about a minute to apply any edits you have made in notebooks opened from iCloud, it depends on the size of your notebook and speed of the internet connection. However, every provider may serve a specific purpose: Dropbox will be an appropriate solution for those who need a simple sharing between different users and strict chronological sequence of changes in notebooks. Box is aimed at business and enterprise needs when everyone can get secure access to one project or other information. 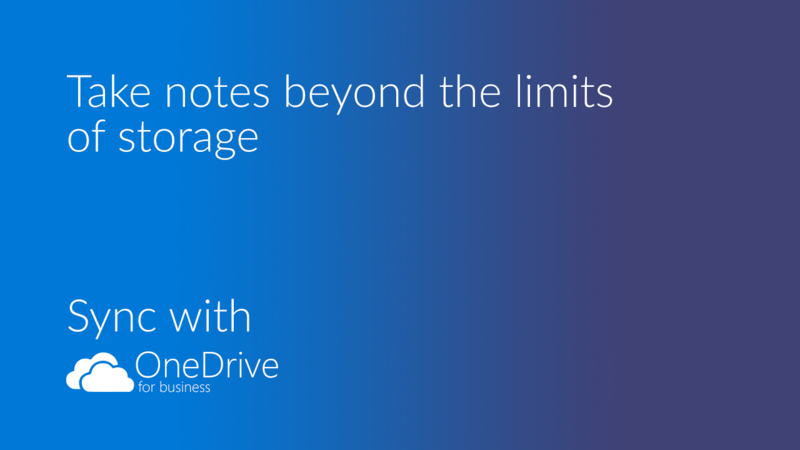 OneDrive will be an effective solution for Windows users who use Mac or iPad as well or work with both Outline and MS OneNote formats. And finally iCloud Drive brings the easiest way to synchronize notebooks between Apple devices due to solid integration with the native platform. It also allows to work with large-size notebooks, as synchronization process is uninterrupted even if Outline is closed.